With a new year comes a renewed vigour to make our Raspberry Jam the best that it can be and with that in mind here is some big news! At our February meeting we would like to discuss running a small Code Club as a means of introducing children and parents to coding / computers. In late 2015 the Raspberry Pi Foundation merged with Code Club to fulfil their shared goal of helping kids to learn computer science. 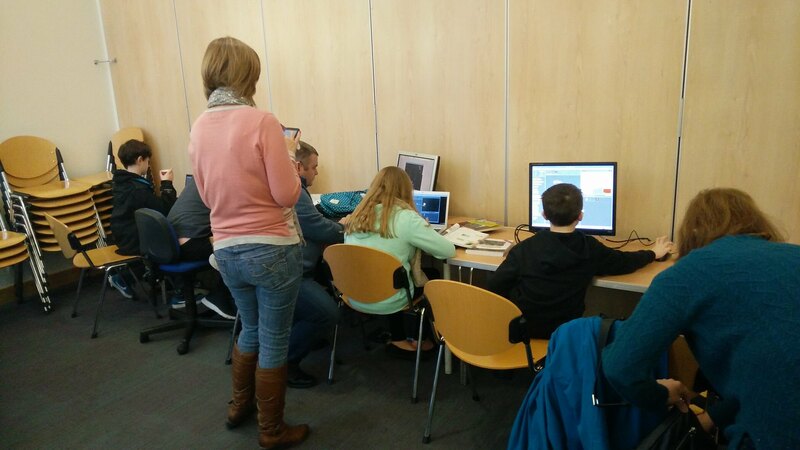 Our Jams are rather informal but we have seen a rise in the number of parents attending with their children, who would like to learn more about Computers / Coding and Electronics. Our next Jam is on February 13th grab your free ticket below and see you there!